My second Miss Matatabi Makers post is up on Miss Matatabi today! 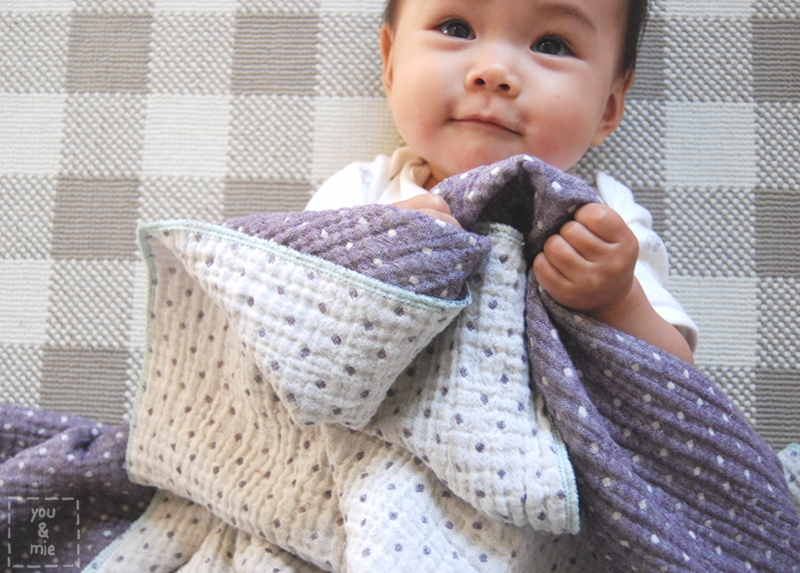 I’m sharing what I made with that cozy triple gauze! It’s a sleep sack and blanket for the baby, but honestly, I’m jealous!! Check out all the details and more pics on Miss Matatabi and her selection of triple gauze! 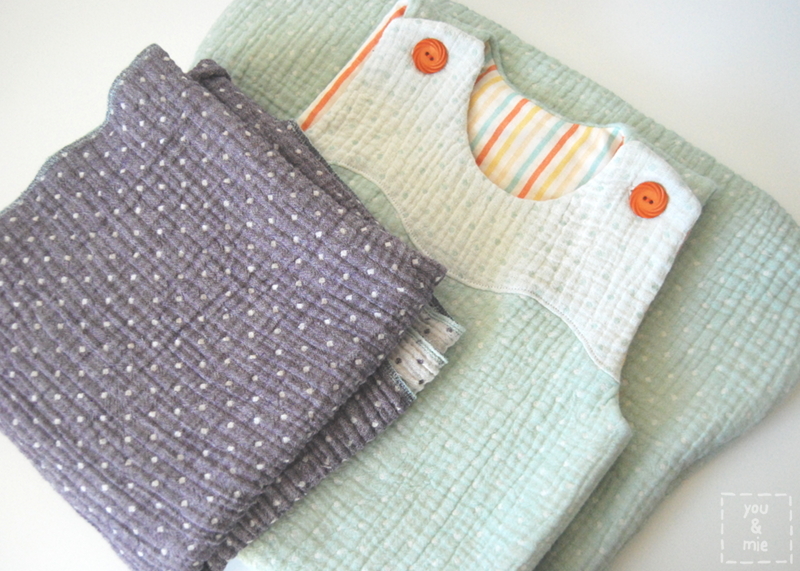 This entry was posted in Miss Matatabi Makers and tagged baby, blanket, sleep sack, triple gauze by Cherie. Bookmark the permalink. OMG I have to make on just like that! It is gorgeous! OMG I want to make a sack just like that! It is gorgeous! The blanket, too! Love this! I may have to pick some up and make a sleep sack for Baby J — heMs quickly outgrowing all the ones we have! holy triple gauze!! i’m jealous, too. that looks beyond dreamy!! and that last photo…kaya is the cutest! Just makes me want to snuggle. I’m jealous too! And that little baby face is just too cute for words. oh man…that baby is SCRUMPTIOUS. her little face is so adorable!! What?! triple gauze? I’ve never heard of this! I’m still in awe of double gauze! Your sleeper looks so cozy and beautiful. Oh my word. I have to make one of these for my little guy. Now back to google to find triple gauze! THIS IS BEAUTIFUL. Cherie can you make ME a sleepsack? Not for my baby…for me. Yeah. Thanks. Ok, I don’t know the first thing about sewing, but I NEED this for my baby. Do you take custom orders? I’m sorry, but I don’t do custom orders! Thank you for the inspiration. Always looking forward to reading your posts. Such beautiful children and items!